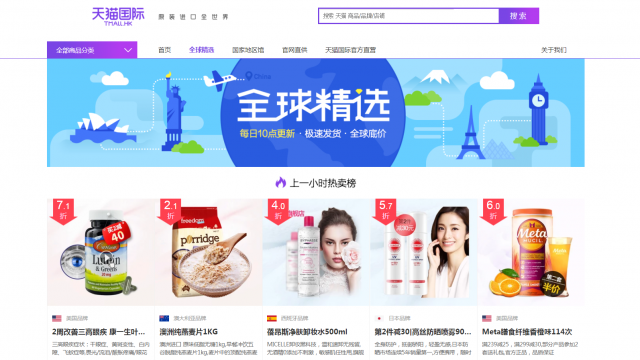 Australian pharmacy Chemist Warehouse has announced an extension of its exclusive partnership with Tmall Global, Alibaba Group’s dedicated cross-border e-commerce site, as it looks to further grow its market share in the world’s second-largest economy. 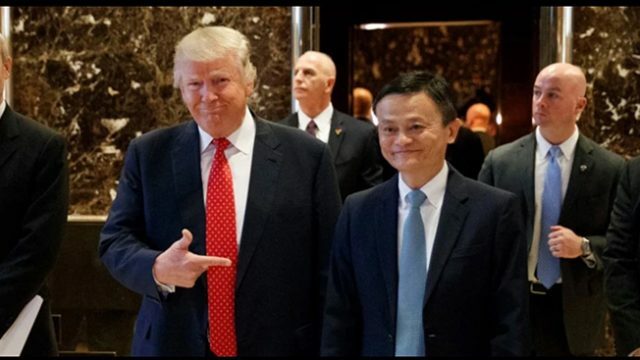 According to the agreement, which was signed on Friday at the Chinese technology giant’s Melbourne office, Alibaba will support Chemist Warehouse during major marketing campaigns such as during the 11.11 Global Shopping Festival in addition to helping the company leverage Alibaba’s e-commerce and media properties to better reach Chinese consumers. Chemist Warehouse Partner and co-founder Damien Gance (left) with Alibaba Group Managing Director for Australia and New Zealand Maggie Zhou at a signing ceremony in Melbourne for a new exclusive agreement between the two companies. 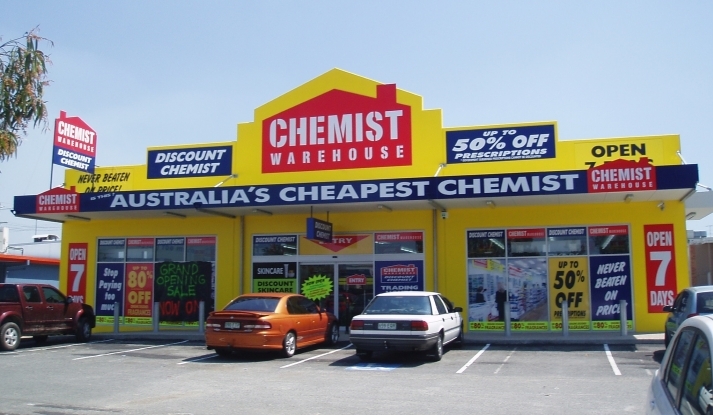 Melbourne-based Chemist Warehouse is Australia’s biggest pharmacy with a chain of nearly 400 retail drug stores, but it’s hardly a household name around the world. 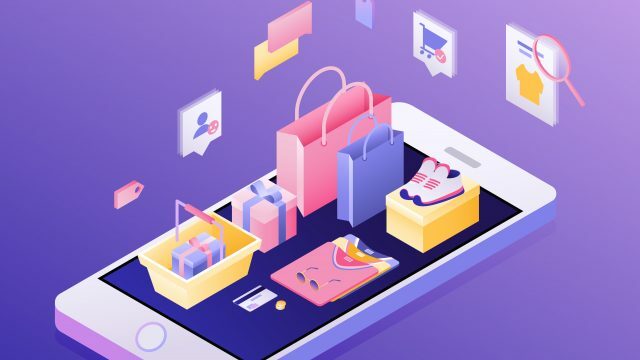 Still, it was able to reach RMB 100 million ($14.4 million) in gross merchandise volume and finish with a higher GMV than all of the other merchants on Tmall Global during last year’s 11.11 festival. It was the sales leader for the platform’s Black Friday sale, too. So how did an Australian brand become so popular with Chinese consumers? 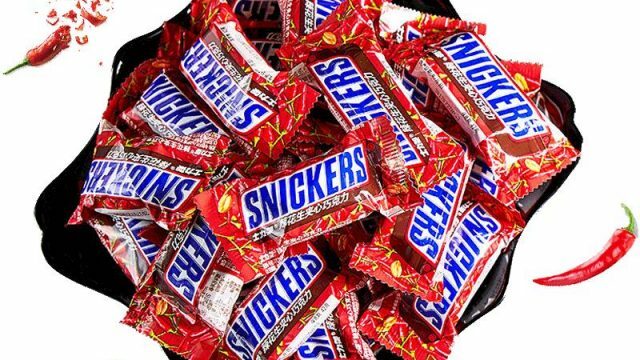 The likely reasons are threefold: innovative marketing in the run-up to 11.11, competitive pricing and, perhaps crucially, a product lineup that appeals to increasingly health-conscious Chinese consumers who look to foreign products for safety and quality. “Our strongest product category is health, like vitamin supplements,” Jian explained, while the company’s maternal and baby products are also top sellers on the mainland. “More and more people in China are very conscious about health these days,” she said. “The trend is there,” and online marketplaces such as Tmall Global are making it easier for foreign brands to sell into China, she said. 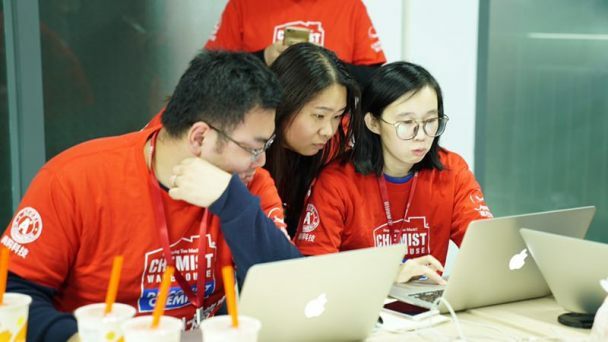 In the weeks prior to the 11.11 shopping festival, Chemist Warehouse primed the pump via social media and digital promotions available through Alibaba Group’s marketing ecosystem. “We did more social media for Singles’ Day than we had before,” Jian said. 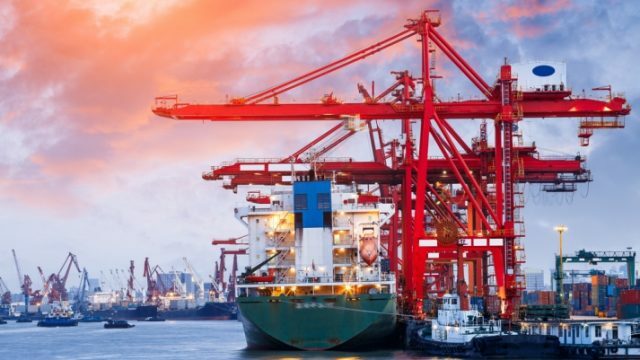 For example, the company hired more than 30 popular Chinese bloggers to talk up Australia products, produced a video introducing Chemist Warehouse that aired on Alibaba’s video website Youku, and in November staged two live-streamed shows through Alibaba’s Taobao Marketplace. Chemist Warehouse’ Nancy Jian works with staff during the 2016 11.11 Global Shopping Festival. Jian said that Chemist Warehouse plans to put these tools to work again for this year’s 11.11. And with just three months to go, the company already has ramped up preparations. Chief among its strategies will be to leverage Key Opinion Leaders to promote its supplements, vitamins, baby foods and other products. Starting in October, between 20 and 30 of these online influencers will broadcast live-streams on Tmall Global to drive traffic to Chemist Warehouse’s flagship store ahead of the festival. If these KOLs are hired to raise brand awareness around Chemist Warehouse, then 11.11 will be a test to see how successful they were. “If we’ve had very significant impact, this will prove that,” Jian said. But Chemist Warehouse has another goal for this year’s Single’s Day as well. “To smash through another sales target,” Jian said. 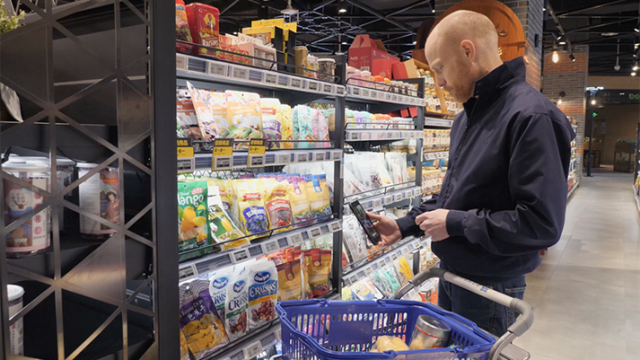 Chemist Warehouse has also been experimenting with New Retail, a new form of commerce pushed by Alibaba that blends the best of online and offline services to improve the shopping experience for customers. Jian said the company is currently working Alibaba affiliate company Ant Financial so that Chinese consumers to use Alipay to shop at Chemist Warehouse—both online and offline. If successful, consumers would be able to pay with Alipay in a brick-and-mortar shop in Australia, then have digital promotions sent to them so they can shop on Tmall Global once they’re home in China. “We want to create a seamless global experience for our customers,” she said. 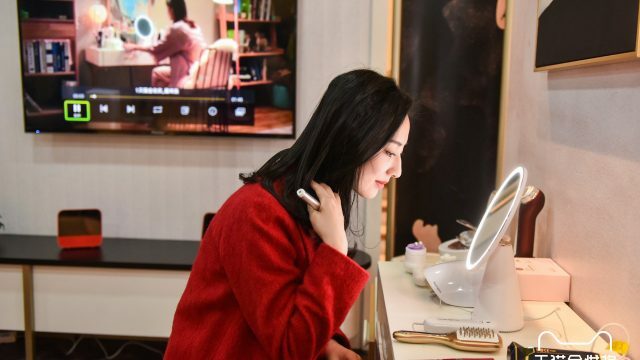 These are all signs of significant growth for brand that has been selling through Tmall Global for just two years, but Jian recognizes that it is still early days for its venture into China.